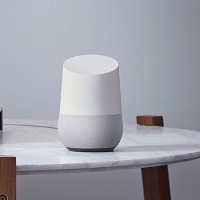 Reviews for Google's new smart home speaker system, Google Home, have released this morning, bringing a collection of opinions about the newest entry in the wireless Bluetooth speaker category, which Apple is rumored to be entering in the future. 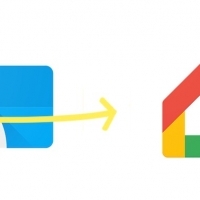 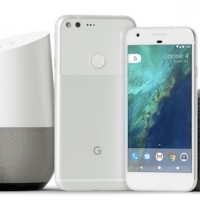 Google originally introduced Google Home at its I/O Conference in May, and then officially announced it alongside the Pixel Phone at an event in October. 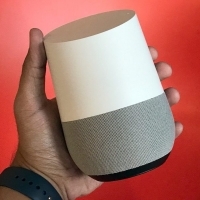 The first batch of reviews for Google Home appear to mostly align with a single opinion: the speaker is an impressive addition to the home, but in some ways it's less reliable, and its Google Assistant-powered AI doesn't beat Amazon's Alexa in most instances. 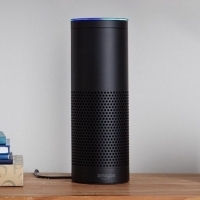 As is usual with a new product category gaining entries from various companies, the decision rests solely on personal preference of which company each user believes will deliver the best experience, and iterate most consistently down the line. 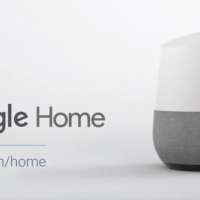 Images via Engadget That's the way that Wired began its review for Google Home, which it says can sometimes feel "like sci-fi magic," and other times is simply unreliable. 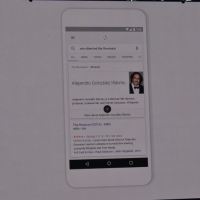 The sci-fi magic comes in with Google Assistant, which Wired says provides smart search results for random inquiries (“What’s the difference between acetaminophen and ibuprofen?”), but other times was "shockingly stupid," fumbling movie release date trivia and other questions.